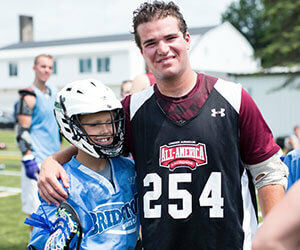 Lacrosse has become one of the more popular sports offered at Bridgton Sports Camp. The program is built to improve your game, whether it’s your first time picking up a stick or you’re getting serious about the game. After 3 weeks of hard work on the field, campers go home with an improved skill set and confidence in their abilities. 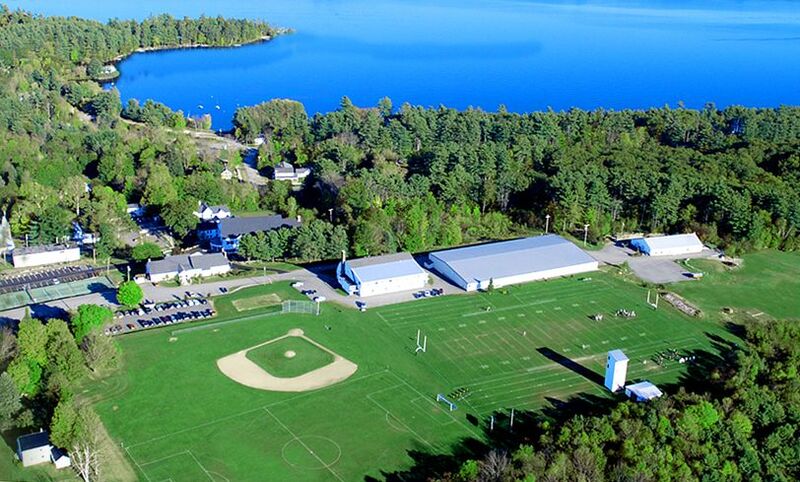 The goal of the lacrosse program at Bridgton Sports Camp is to allow our campers to leave as better skilled, more confident athletes. We will help to develop a player’s all-around game while allowing each camper time to focus on the position of their choice. We will work to improve their general lax IQ, emphasizing strategy, techniques, and teamwork. This understanding of the game of lacrosse will be taught through drills, intra-camp scrimmaging, as well as games against local camps. Our campers leave as better all-around players on the field and as more mature young men off of the field. We welcome back Chris Ledgerwood and his impressive 25 year resume of both playing & coaching lacrosse. Chris spent the 2011 summer at Bridgton Sports Camp while attending Stevenson University. He guided his team to a National Championship in 2013. 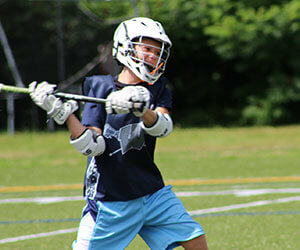 Following college, Chris has been playing semi-professional box lacrosse in the Premier Series Lacrosse League. Chris began his coaching career at Hereford Middle School, in Baltimore County, Maryland and continued his coaching at Juanita High School, following his move to Kirkland, Washington. 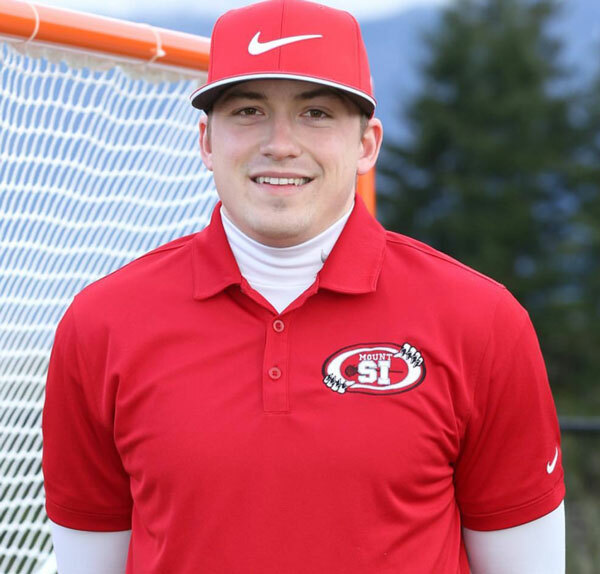 Two years ago, Chris founded Mount Si Lacrosse Club in Snoqualmie, Washington where he continues today directing and coaching youth lacrosse.